Our hardshell crabs, oysters and seafood are flown in daily and it's the freshest and finest seafood around. Our mission at Benny's is to create an exceptional seafood and dining experience for our guests & exceed their expectations for quality and service. We have an area for semi-private parties with many options available. 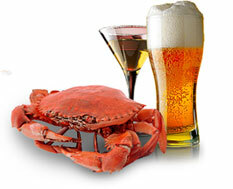 Seafood Restaurant & Bar has been the ideal spot for the past 23 years. Our Finest, Fresh Crabs & Seafood Flown In Every Day. Voted “Best of Philly” Hardshell Crabs. 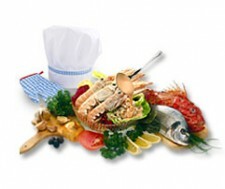 We offer a great selection of fresh fish, our famous homemade soups, and amazing appetizers. Our goal at Benny the Bum’s Seafood Restaurant & Bar has been to make the experience more than just a place to eat, but more of a gathering place for family and friends to enjoy a fabulous meal and drinks.